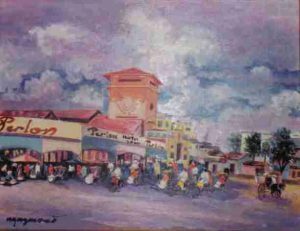 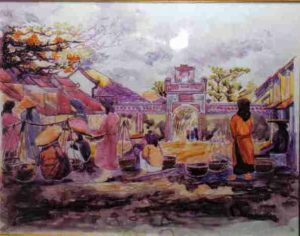 Nguyễn Sao is an artist, native of Cental Viêt-Nam. 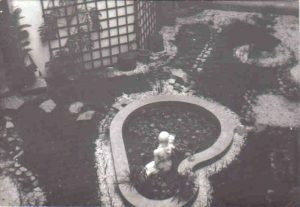 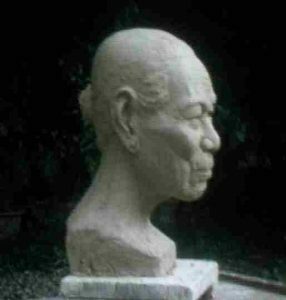 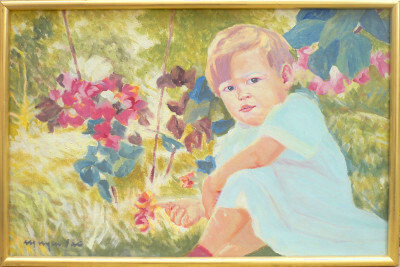 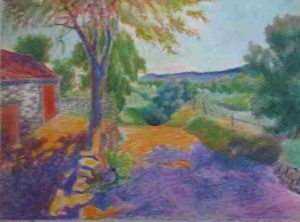 Nguyễn Sao is an artist, native of Viêt-Nam : he was born on the 1st of September 1915 in the village of Vỹ-Dạ (Huê – Central Viêt-Nam) and died in Paris on January 27th, 2006. 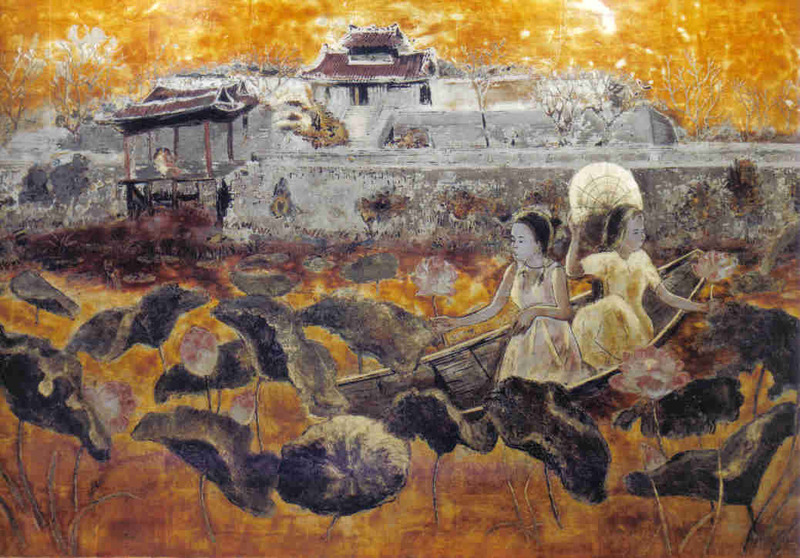 Even though he had inherited Asian culture, he remained quite open-minded and his work reflects various inspirations due to artistic encounters that crossed his way in his lifetime shared between Viêt-Nam and France. 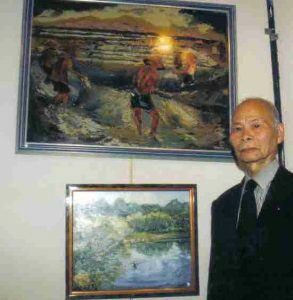 Graduate from the Applied Art School of Gia-Đinh (Trương Vẽ Gia-Đinh) in 1935, he completed hís artistic studies at the Fine-Arts and Decorative Arts Schools of Paris (1943-1949). 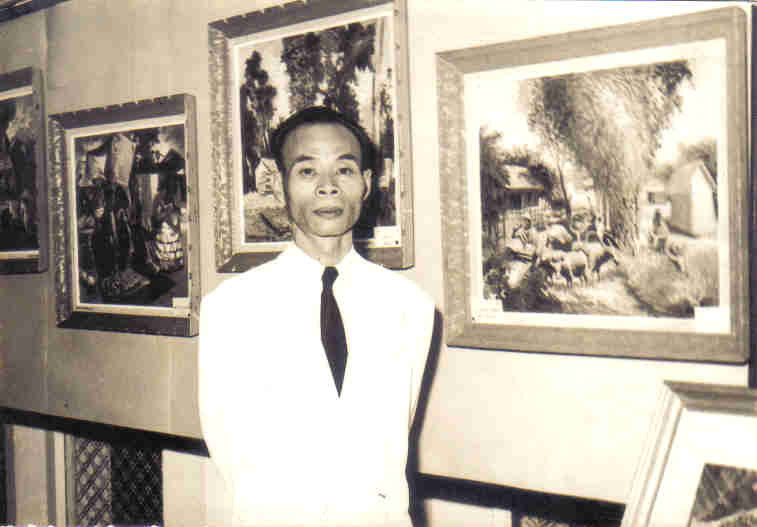 Nguyễn Sao was one of the last Vietnamese artists trained during the colonial period, and when he returned to his homeland, one of the first who taught in the art schools of Viêt-Nam in Hanoï then in Saigon (1952-1964), bringing his experience of Western art (See Teaching career). 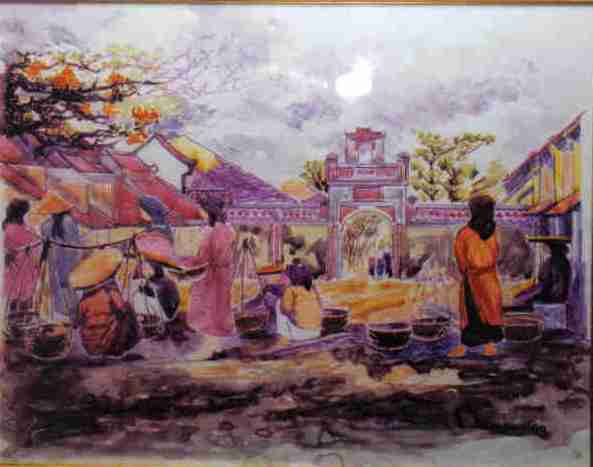 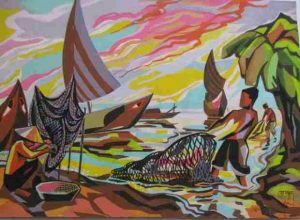 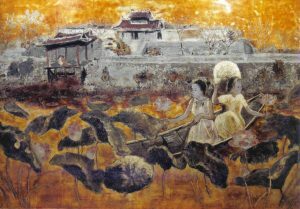 He knew all about traditional Vietnamese lacquer (sơn ta) and the delicate techniques of sea and egg shells engraving, silver and gold sheets laying, but he was also an innovative lacquer painter, as he kept researching and using new colours with this medium, creating thus a real painting (sơn mai – see Lacquer paintings). 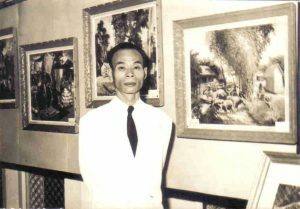 Trained in this technique during his youth, he only showed his creations later in his art career (see Engravings). 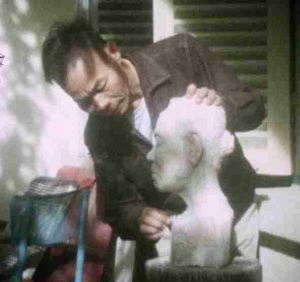 The busts, low-reliefs, religious statuary achieved at the height of his career revealed his taste for sculpture to the public (See Sculptures).